The Vegan Maker Collective – A one of a kind maker fair featuring small vegan owned businesses on the East Coast! A one of a kind maker fair featuring small vegan owned businesses on the East Coast! 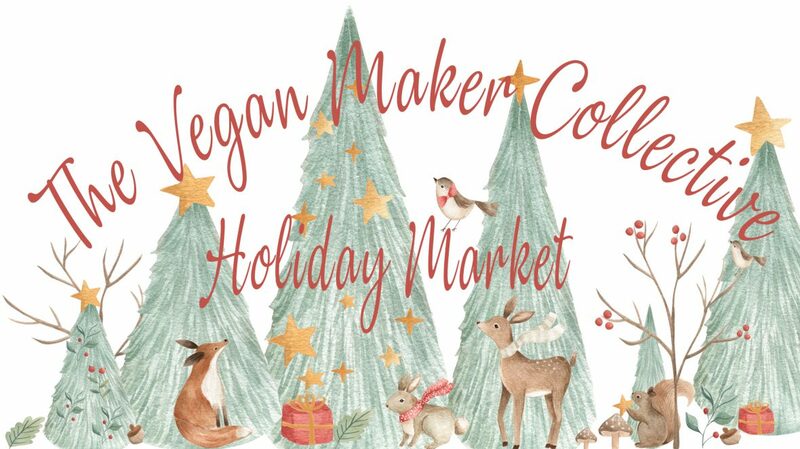 The Vegan Maker Collective Holiday Market! 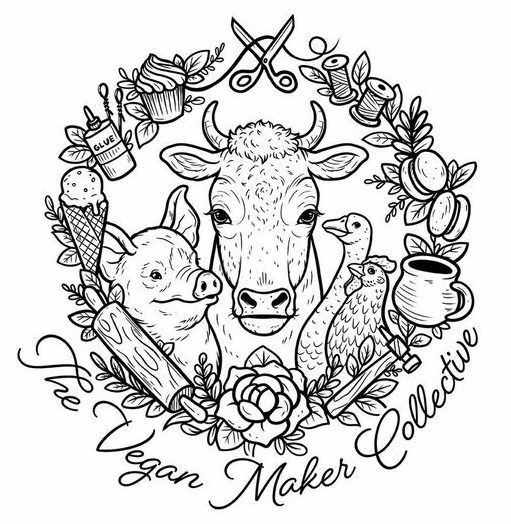 Welcome to The Vegan Maker Collective!